2014 is an exciting year for PIERROT fans! 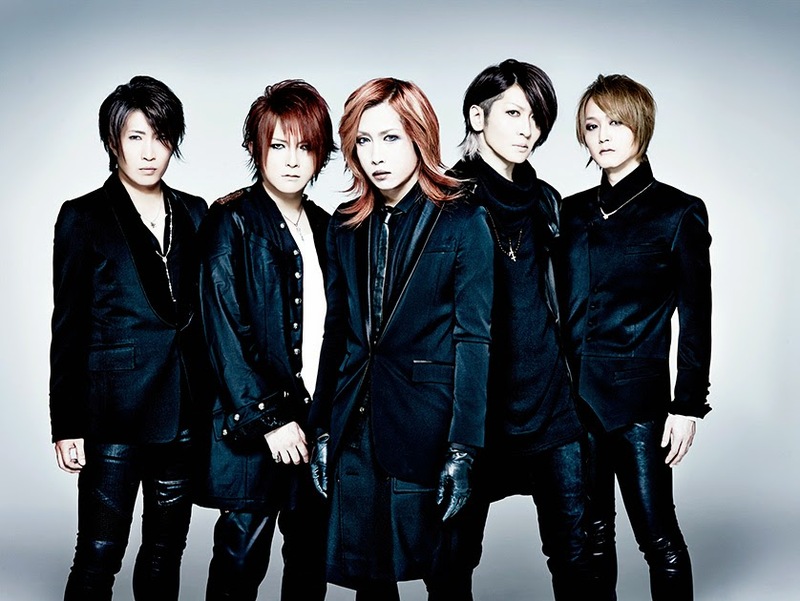 On April 12th, at Shinjuku’s Alta Vision studio they opened an Official site and announced that the band will hold two lives at Saitama Super Arena on October 24th and 25th for their “DICTATORS CIRCUS FINALE“. Tickets are currently being sold for ¥9500. But for those who won’t be in Saitama, Wowow.co.jp will have a live broadcast of their performance on the 24th! Promotional trailer for PIERROT’s upcoming lives!